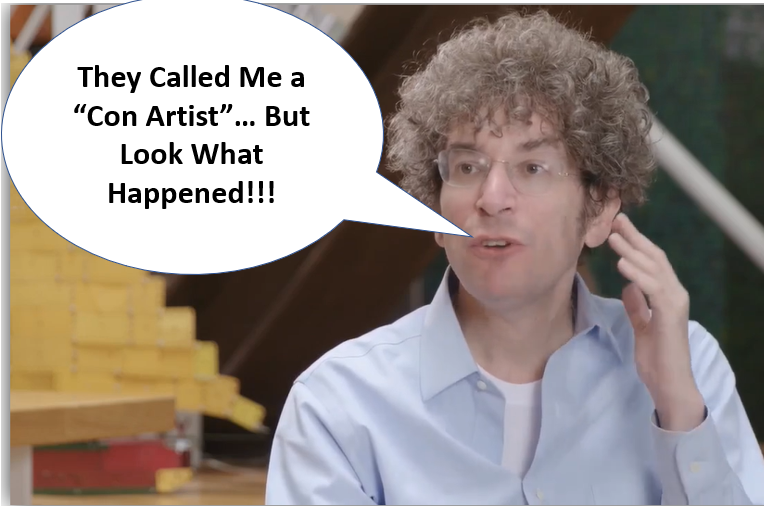 When ex-hedge-fund manager James Altucher invited us up to New York City… and took us to one of his favorite coffee shops… we had NO idea what he would do. Suffice to say, it was incredible… even “magical.” Watch the clip here. It involves a young professional… a computer… and a little “trick” he taught her, about generating huge wads of cash — in her case close to $650 — in the stock market. James reveals how he does it — live on camera — at this link. Click here now to learn how you could get in early. All because of this possible Amazon move that could change the retirement of millions of Americans. But now all the haters are eating their words. Click here to see what could be the biggest market shock of 2018.